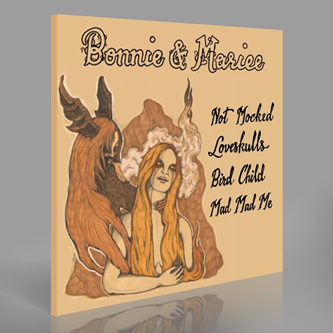 **Will Oldham and a constellation of revered band members from Bright Eyes, Hope Sandoval and the Warm Inventions, A Perfect Circle and more alongside Californian folkstress, Mariee Sioux** "As great things often do, these sessions started with a simple conceptual challenge. 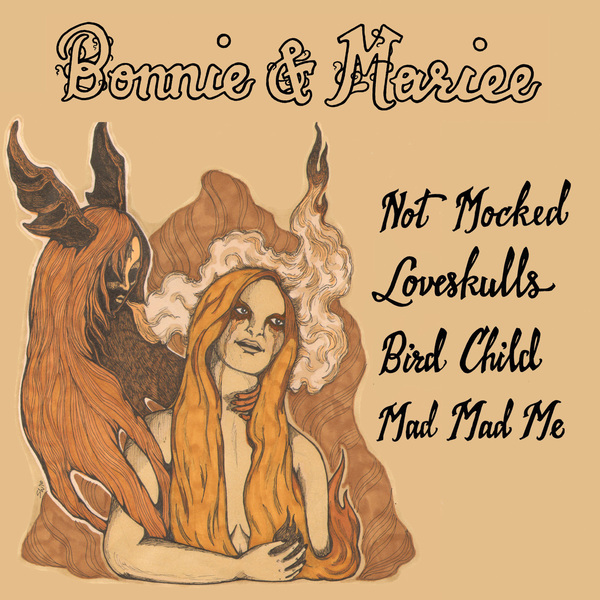 In this case, it was the brainchild of Bonnie "Prince" Billy, after being asked by Spiritual Pajamas co-founder Britt Govea if he had interest in singing a song with Mariee Sioux at some point… Bonnie offers a stunning original and Mariee returns the favour with her own equally beautiful song. Flowering tongues, love skulls, whales trapped in ice, be thou not deceived and touch yourself a hundred times. these songs carve a place in your heart and tattoo your brain for ages to come…"